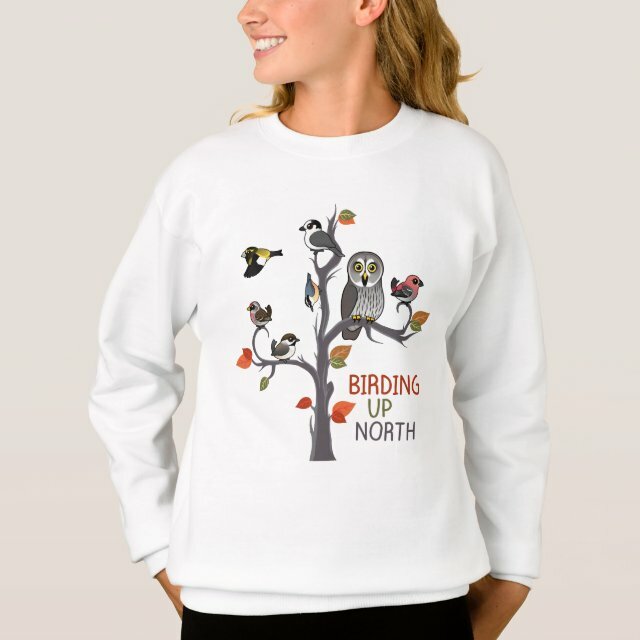 She'll fall in love with this made-for-chilly weather, earth-friendly crewneck sweatshirt. What's cooler? Up to 5% of the polyester is made from recycled bottles.